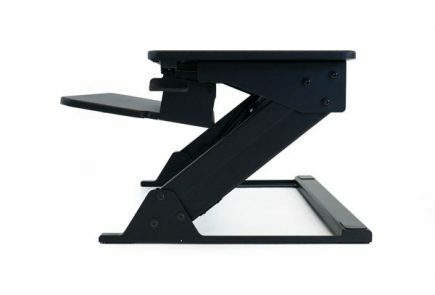 The Lotus Extend Stand Workstation from Fellowes is currently under evaluation. 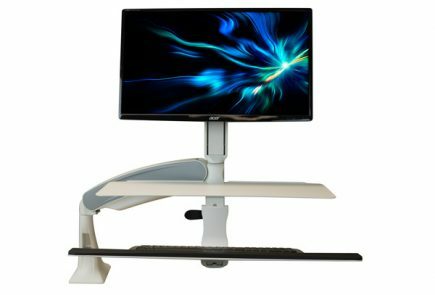 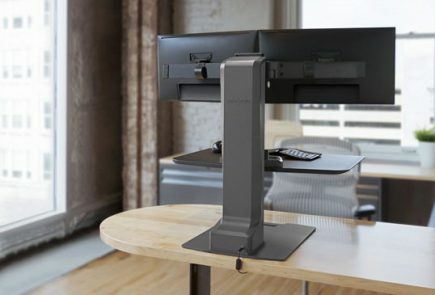 This is one of the new entrants in the hover category of standing desk converters. 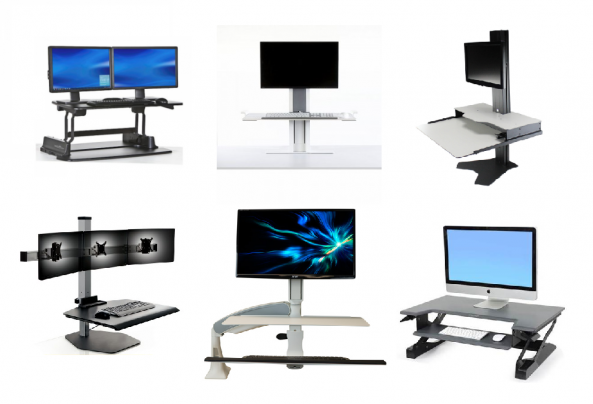 And sign up for our newsletter to keep up to date on the latest office fitness products and industry trends.